Caitlin is a second-year graduate student earning her Master of Art in Communication. Caitlin also works as a public speaking instructor as part of her graduate assistantship. 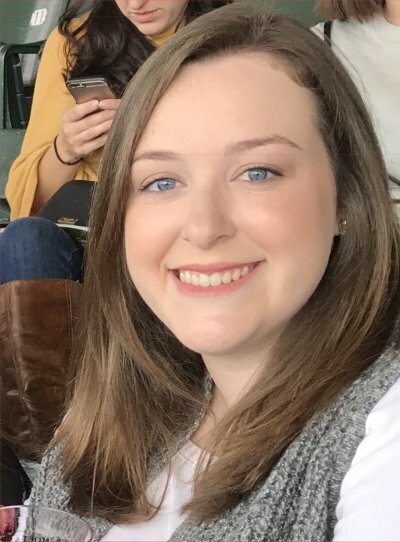 In addition to being a communication researcher and instructor, Caitlin is an avid Disney fan with a passion for Broadway shows, Tom Hiddleston, and her shih tzu, Ellie.